Vector Icons or Vector Icon Packs for Social Media is always in demand and due to it’s constantly changing nature one needs to either build or look for some really cool vector icons. Vector Icons should be clean, simple & versatile enough to cater different kind of interfaces, web designs, blogs or web based applications. Not only that, these vector icons are used in social media campaigns to make them go viral. Vector Icon Packs can be of any nature be it social media icons for Twitter, Facebook or Google+, BuddyIcons, Picons and others. These vector icons cater different needs though, you can find various hand drawn, simple graphical or even 3-dimensioal (3D) vector icons. Following are some pretty cool Vector Icons, Vector Icons Packs for social media developed using Illustrator, Fireworks and other tools. Choose any of them based on your application’s requirement and taste. Please note that not all of them are free, some of these vector icon packs do have commercial usage policies which needs to be followed. Before using any of them just go though their usage rights policy. 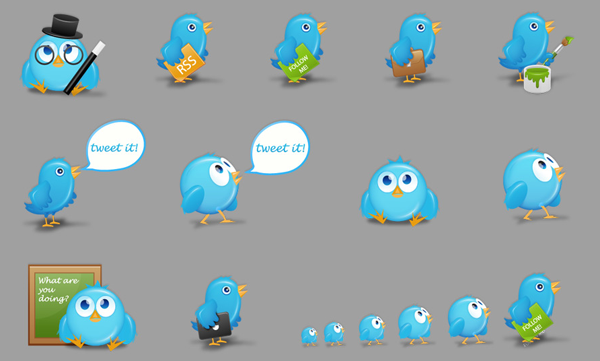 Following is a list of social media free vector icons collected from various design articles. You can use them often in your web applications for social media requirements. Picons Social consist 80 vector icons of popular social media applications like Instagram, Tumblr, Facebook, Flickr, Twitter, Pinterest etc. You can use them for free. Just respect the usage rights guidelines before you put these into commercial applications. These free 3D looking vector icons are designed by Six Revisions. This icon pack includes the vector source files (AI) of each icon, and PNG files with sizes at 256px by 256px. Buddycons includes 126 vector social media icons, moreover, it come with PNG of all 126 icons in both circular and rounded variations as well as a vector source file for easy resizing. Free Vector Social Media Icons Set is primarily classic & simple vector icons contains 100 free vector icons. This Vector Social Media Icons is free set of 80 icons primarily of popular social media networks. Typically these are designed in 32px and 16px vector format but can be scaled to any size to fit with your design. 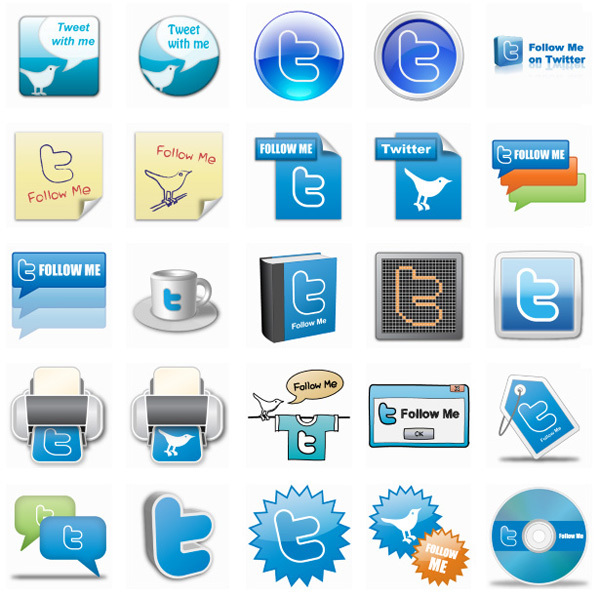 WPZOOM social networking icons covers more than 100 100 icons in 5 different sizes (64×64, 48×48, 32×32, 24×24 and 16×16px). Moreover, these icons are offered in PNG & PSD formats. 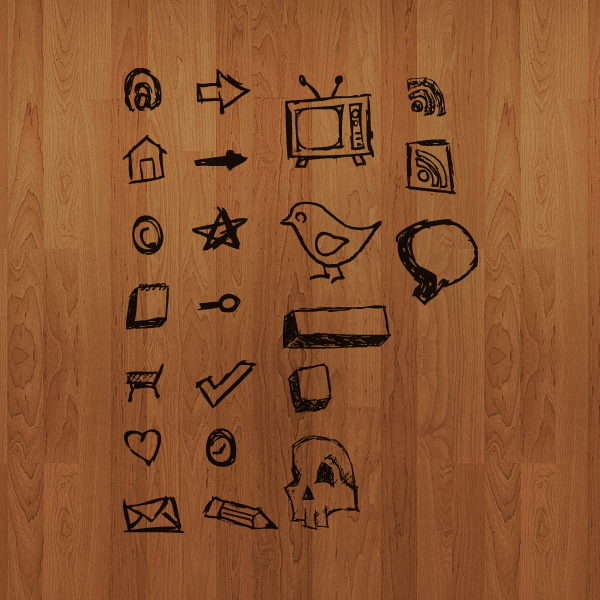 Handy Icons are a set of 24 free vector icons primarily done as hand-drawn sketchy style. Hand drawn style is quite appealing for many web applications, why not give it a try yourself. 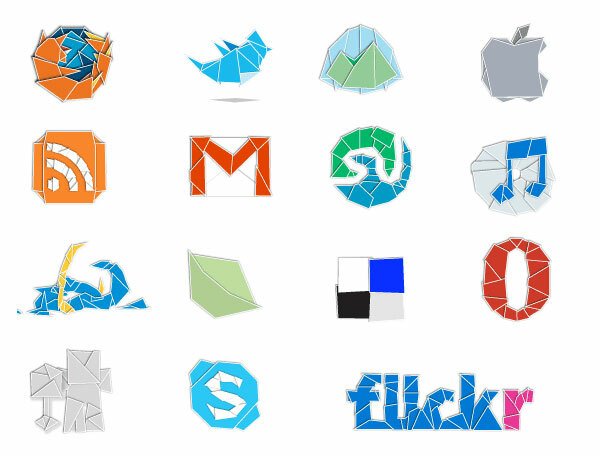 Web 2.0rigami Icons collection is a free vector icons for social networking sites designed in cool origami style. Following are few more unique vector icons, icon sets for you to try. I hope these Vector icons are enough to get you started, please stay tuned for more vector icons, vector icon sets and graphics. We would love to hear your experiences of using these cool vector icons. Please leave us a comment and share your views with us.